Welcome to a brand-new year at the Museum of Ontario Archaeology! I am honoured to start my first full year as the new Executive Director at MOA, and I am excited about what 2017 has in store for us. 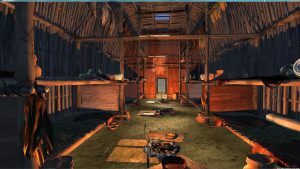 I follow in the footsteps of some incredible people who have had the honour of directing this unique facility, the last of whom – Joan Kanigan – left a strong foundation of policy development and infrastructure renewal that will allow us to begin the first stages of our merger with Sustainable Archaeology, the research and curation facility next door. 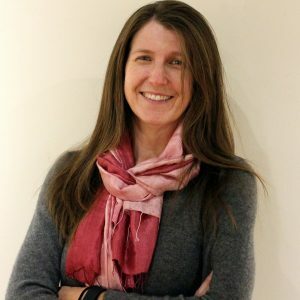 The integration of SA will allow us to incorporate new and interactive technologies into our galleries and classroom, highlighting some of the innovative archaeological research being done at this state-of-the-art facility. Interactive technologies related to Augmented Reality (AR), Virtual Reality (VR), and 3-D imaging will be moving into the gallery over the coming year, beginning with our MOA VRchaeology exhibit opening on January 12th. 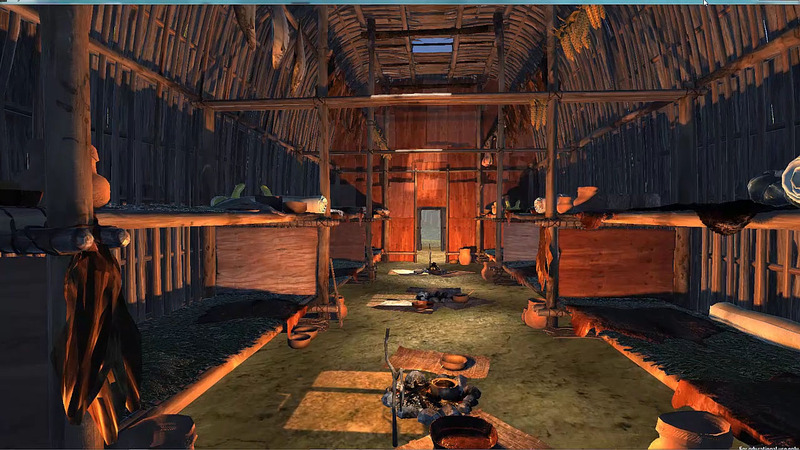 MOA VRchaeology will transport visitors back 500 years with HTC Vive virtual reality goggles to experience a reconstructed Iroquoian-style longhouse developed by Western Anthropology PhD candidate, Michael Carter. To read more about Mike’s project, which he’s fully documented, check out his blog here, then come out to MOA for this unique experience in person! Our first temporary exhibit of the year opens on January 26th in partnership with Nokee Kwe Native Learning Centre. 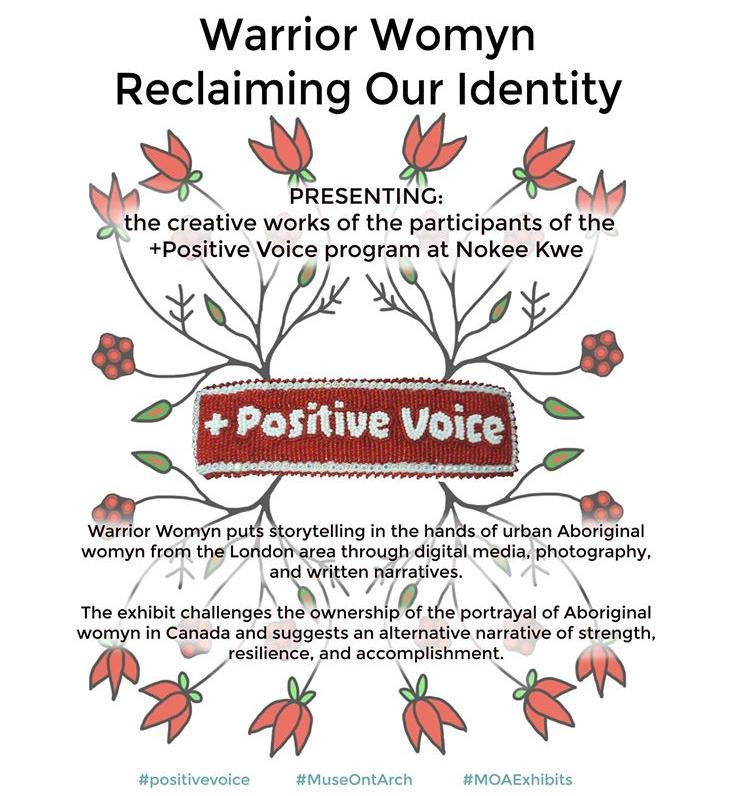 The +Positive Voice Program entitled Warrior Womyn: Reclaiming our Identity is an inspiring exhibit promoting positive narratives and memes by urban Aboriginal women who are experiencing a transition to employment/education. 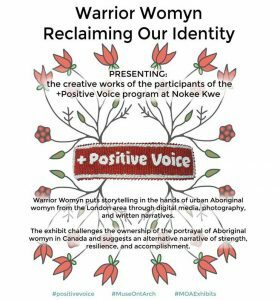 This will be followed in April by a temporary exhibit developed in collaboration with Western First Nations Studies. And in August, watch for our take on the year’s sesquicentennial celebrations with an exhibit featuring the negotiated identities of Chief Joseph Brant and Pauline Johnson in the era of Canada’s new confederation. Do you love maple as much as we do? That sweet – even nutritious! – treat that maple trees reward us with after a cold winter? Then make sure to mark your calendars for the weekend of March 11-12th when we’ll be re-establishing an old event here at the museum to celebrate the Maple Harvest! We’ll be focusing on traditional First Nations’ methods of harvesting and processing this natural resource, and we’ll be offering all sorts of engaging and interactive activities throughout the weekend. 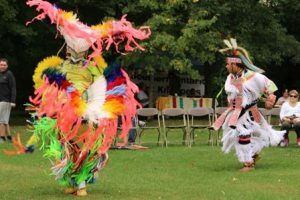 And of course, plans are already underway to host our 9th annual Harvest Festival and Pow Wow on September 16-17th in conjunction with London Doors Open. That event will be followed by International Archaeology Day on the 21st of October. Also, watch for us this year out in the community, as we broaden our outreach to provide a contact and gift-shop booth at local and regional events and festivities – stop by to say hi and ask us what is new! We are also committing to updating our education and outreach programs in 2017. With a newly installed and generously donated Smart Board from Western Ivey Business School, students will have more opportunities for interactive engagement in the classroom. And retired school-teacher Linda Imrie has donated her time and skills to revamping our Edu-kits, catered to augmenting curriculum studies from grades 1-6 – so if you are not able to get your classroom to the Museum to experience our in-house educational programs, please inquire about the availability of these instructive and archaeologically-themed kits! MOA has a dynamic and dedicated team of Board members, staff and volunteers who continue to work diligently to create a more immersive and engaging experience for visitors of all ages – and we are always looking for volunteers willing to share their time and talents, so if you are interested in joining our team please give us a call! Whether it’s a walk through the gallery to see what’s new, your attendance at a craft workshop or school group, or just a walk along our pathways and woodlot to appreciate and reflect upon the undisturbed archaeological village preserved beneath your feet, we look forward to seeing you in 2017!